I’ve always loved eating edamame in its simplest form: blanched. Blanched lightly in salt water, the green peas are sweet and crunchy and that’s how it’s usually served in most Japanese restaurants as a starter. Of late, the trend has been shifting. 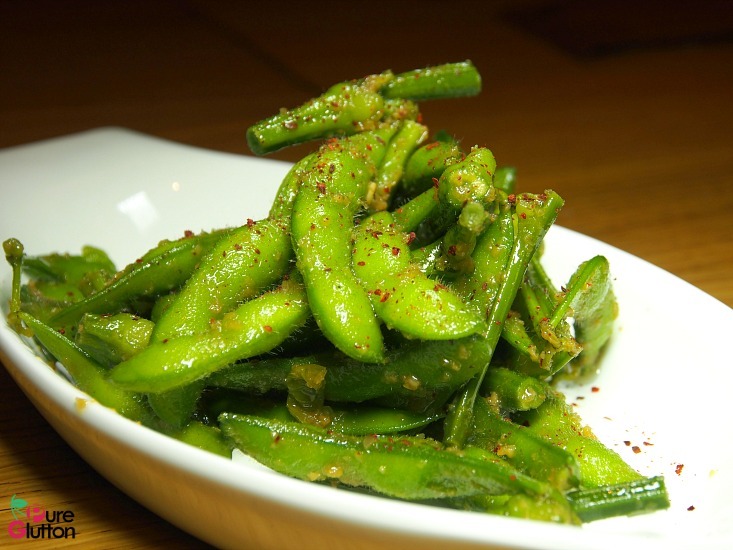 More and more restaurants have decided to give the plain edamame a flavoured makeover. I’ve seen some restaurants stir-frying the edamame with lots of flavoursome ingredients added. 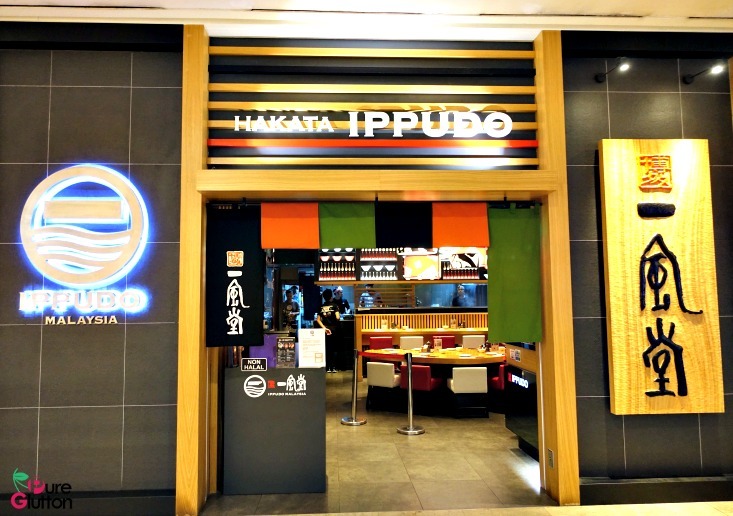 In Ippudo at The Gardens Mall, the chefs have come up with Peperon Edamame (RM9) where blanched edamame are tossed in dried chilli, Japanese spices and a dash of olive oil. Although I generally prefer edamame plain and in its natural flavour, I must say this peperon version is rather pleasing. The spiciness does give the beans a nice kick and I would order this again. The Peperon Edamame are among some of the new items on Ippudo’s menu at The Gardens. 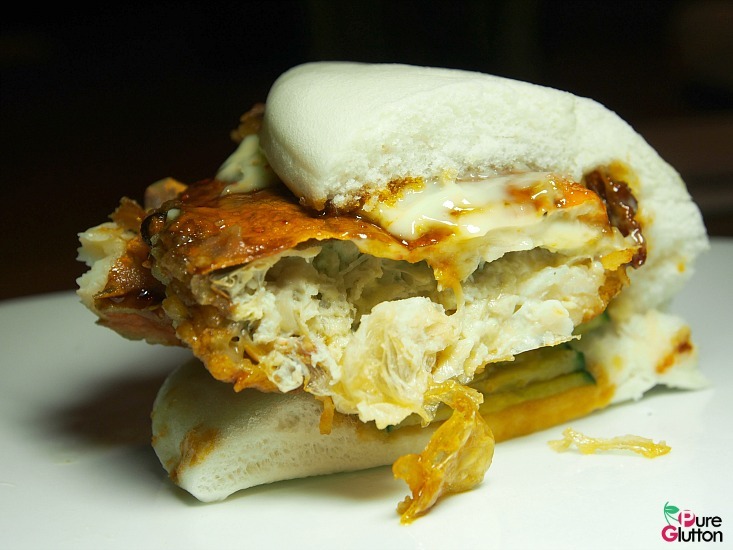 Another new item which I thoroughly enjoyed is the Soft Shell Crab Buns (RM10). 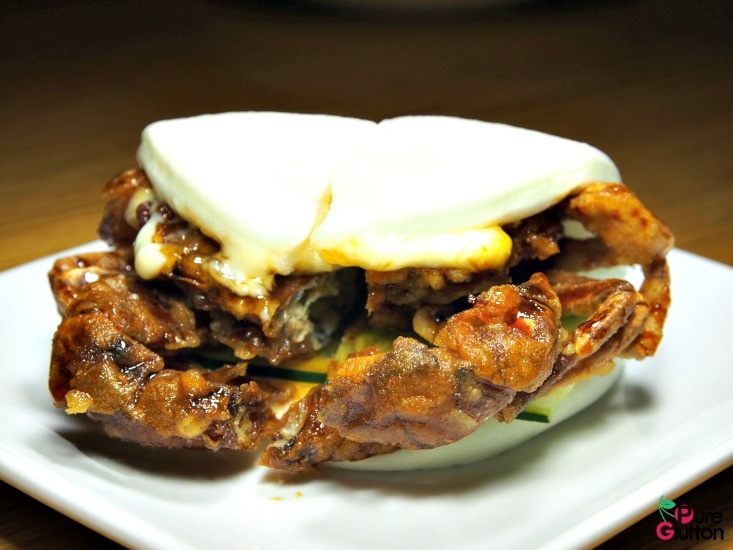 Fresh sweet soft shell crabs are always well-loved. 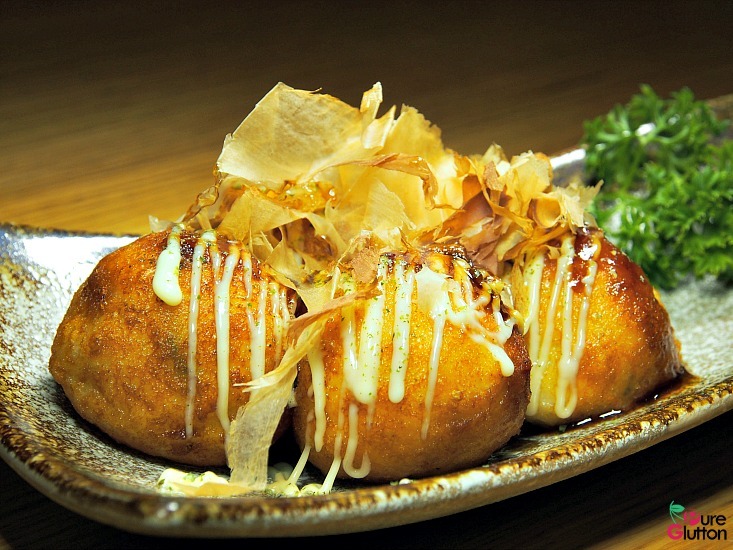 When they are nicely deep-fried and served between the soft folds of a steamed bun and lightly enhanced with teriyaki sauce, it becomes an instant hit. 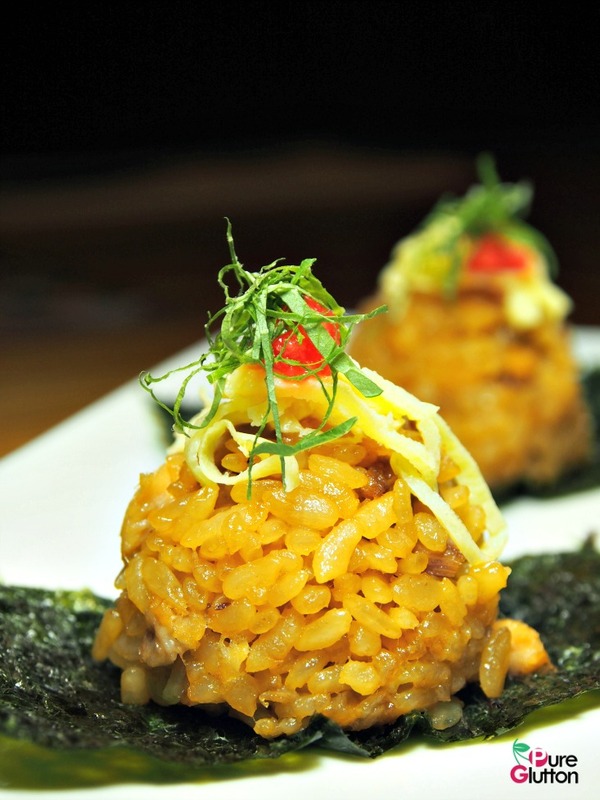 Just remember to order this the next time you step into this Ippudo outlet. 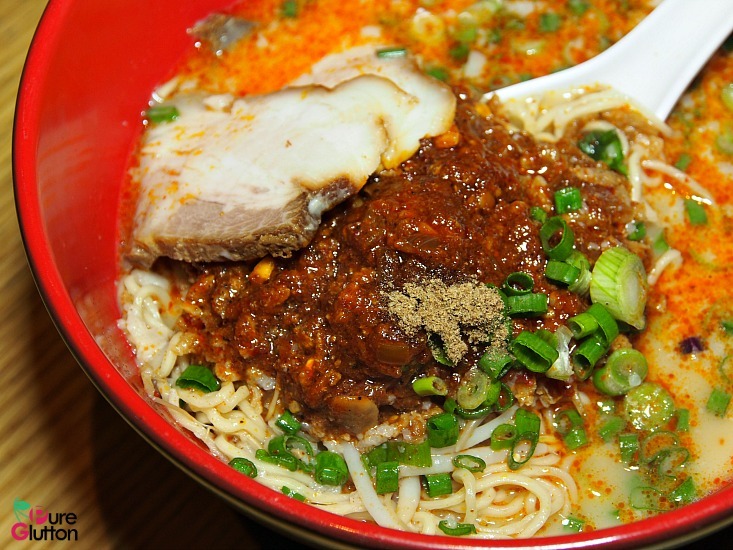 It’s no secret that Ippudo has always been associated with ramen. 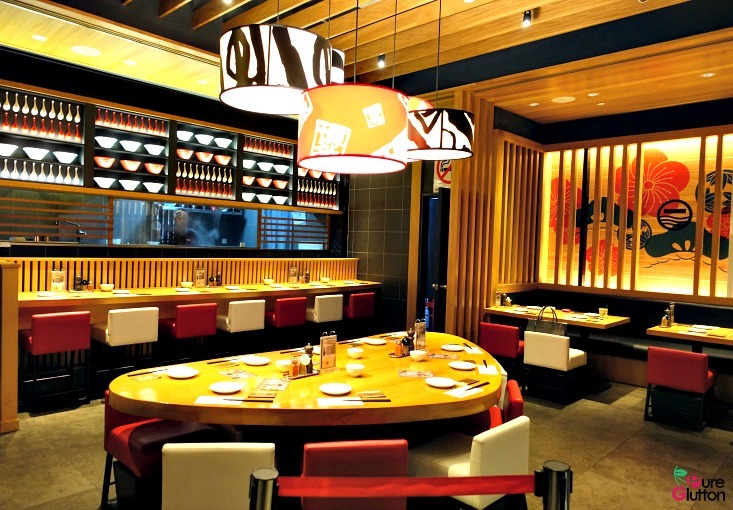 Famous for their tonkotsu broth, Ippudo’s ramen is incredibly popular. Now there’s a new spicy version out and I love this: Karaka-Men (RM27.90)! 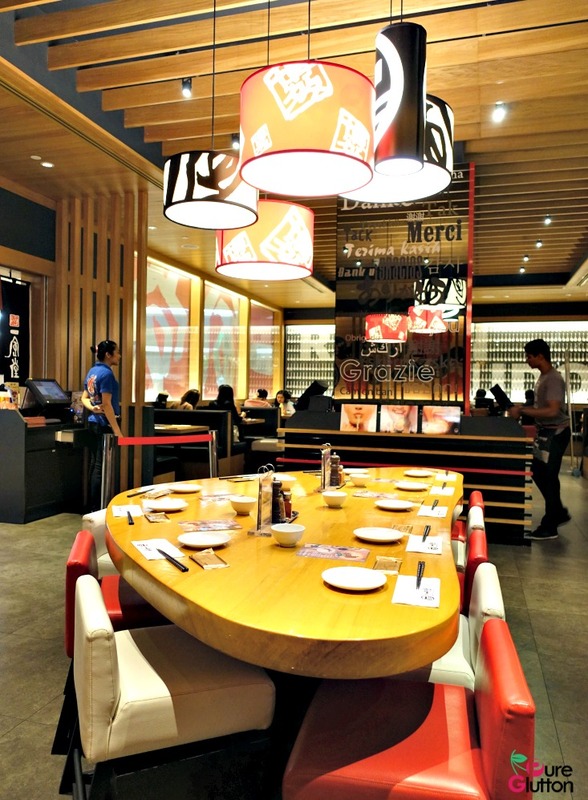 Their tonkotsu is served with special spicy miso, ground pork and cashew nuts. 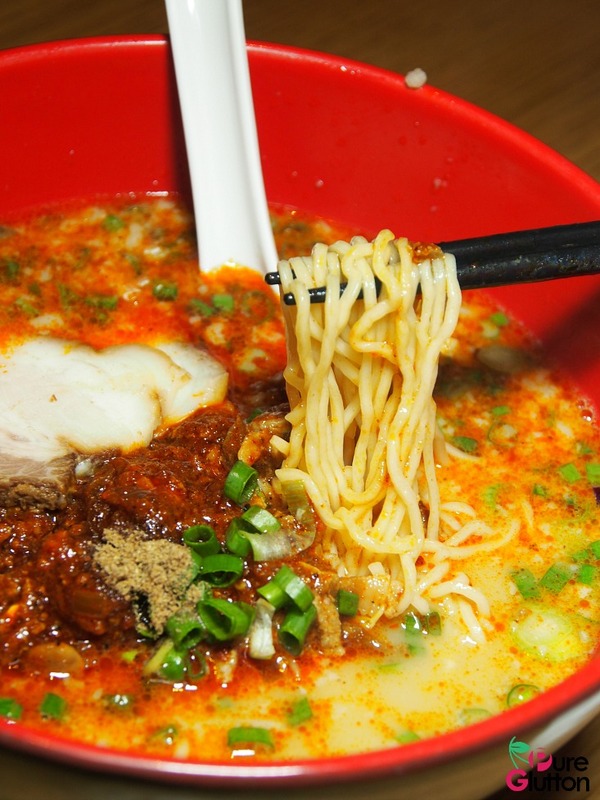 This is thoughtfully served in 3 levels of spiciness, so choose your poison. 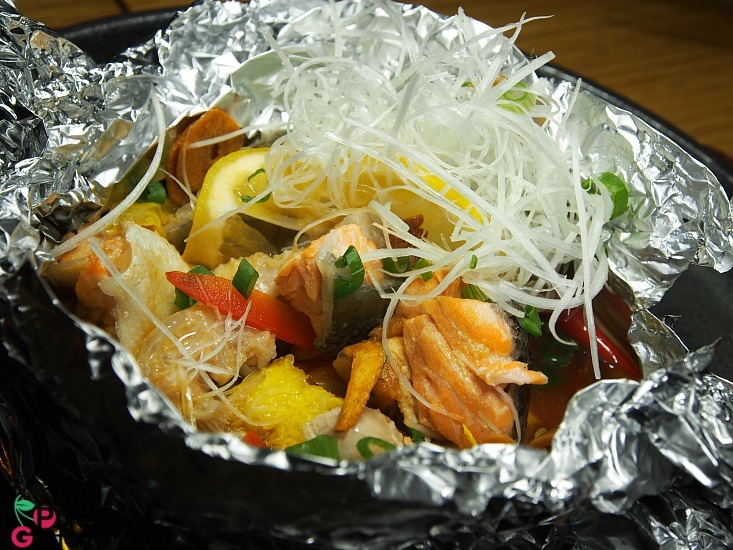 Other new items to try are the Hakata Hitokuchi Nigiri (RM14/4 pieces), Takoyaki (RM14) and the Salmon Foil Yaki (RM20). 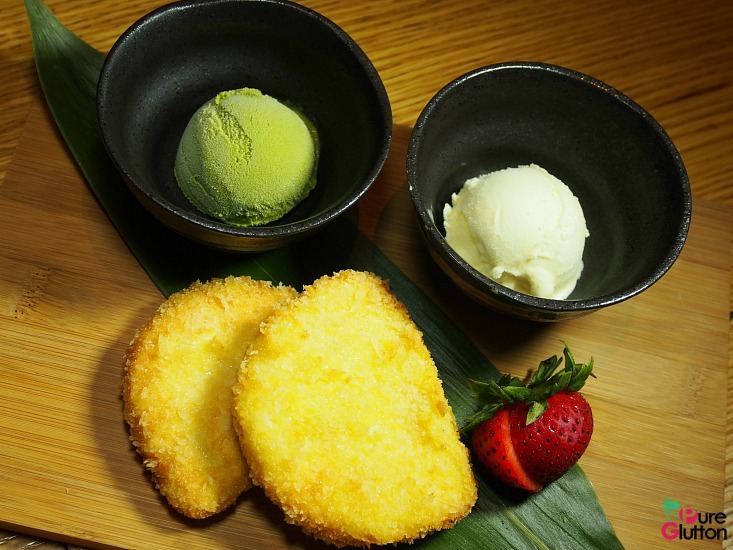 Housemade ice-cream has always been a staple dessert in Ippudo. 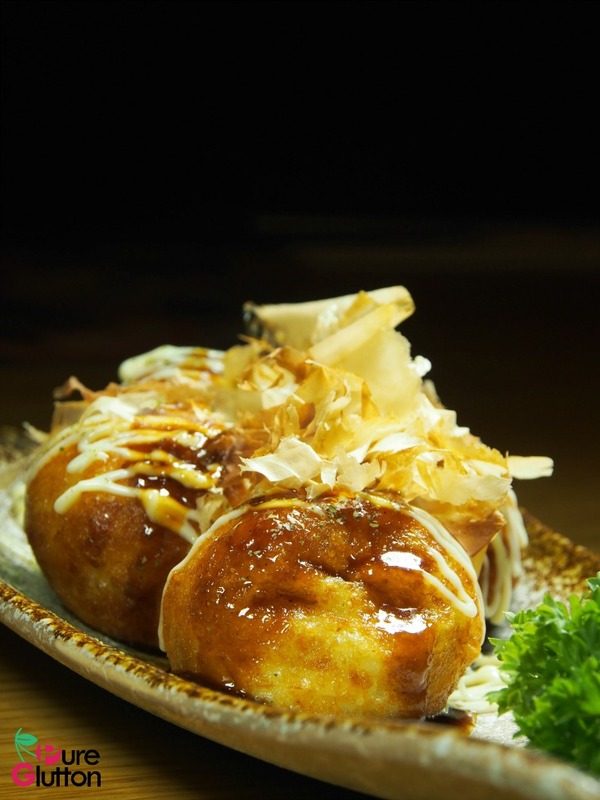 Here their Ice Cream Bun (RM12.90) is a combination of vanilla and green tea ice cream served with deep fried buns.